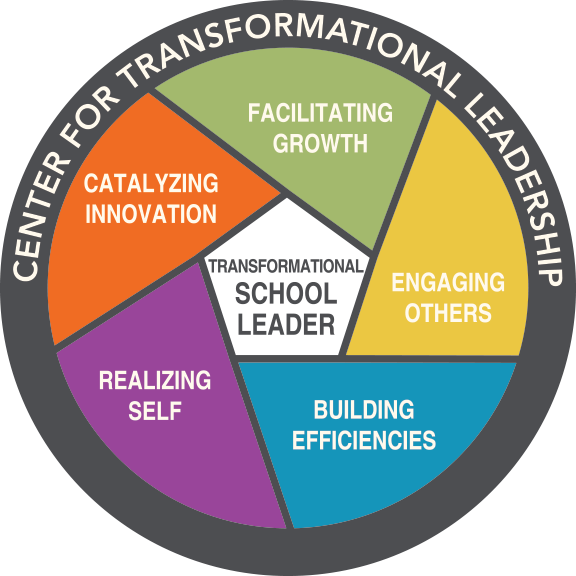 The Center for Transformational Leadership began with a simple premise: our education system needs rethinking. Rethinking school requires transformative leadership. Individuals capable of leading change can be found at every level of our schools, not only in the administrative offices. Therefore, learning experiences should be designed for a wide range of high capacity school personnel - from teachers leading from their classroom, to those aspiring to move into administration, and those presently in leadership positions. 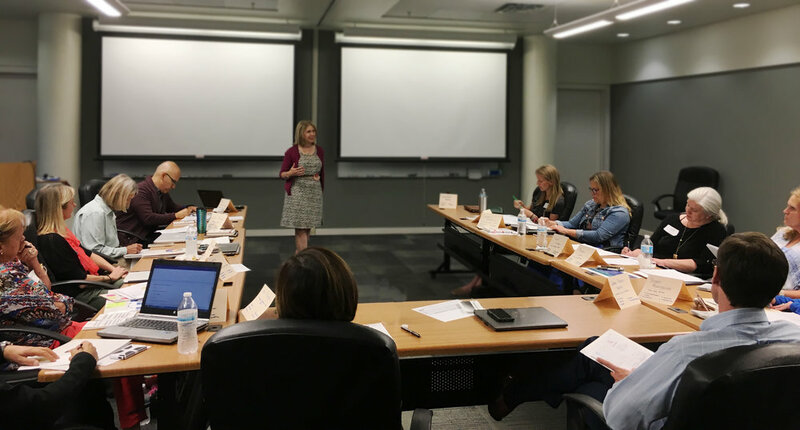 Conventional learning experiences — episodic, time-bound and teacher directed — will not suffice in meeting the pressing need for transformational leadership in our schools. The time for a new model has arrived.